This is the Movement in Worship foundation course, it is suitable for all including beginners. The uniqueness in which you have been created is a gift that you can give back to God in your worship. 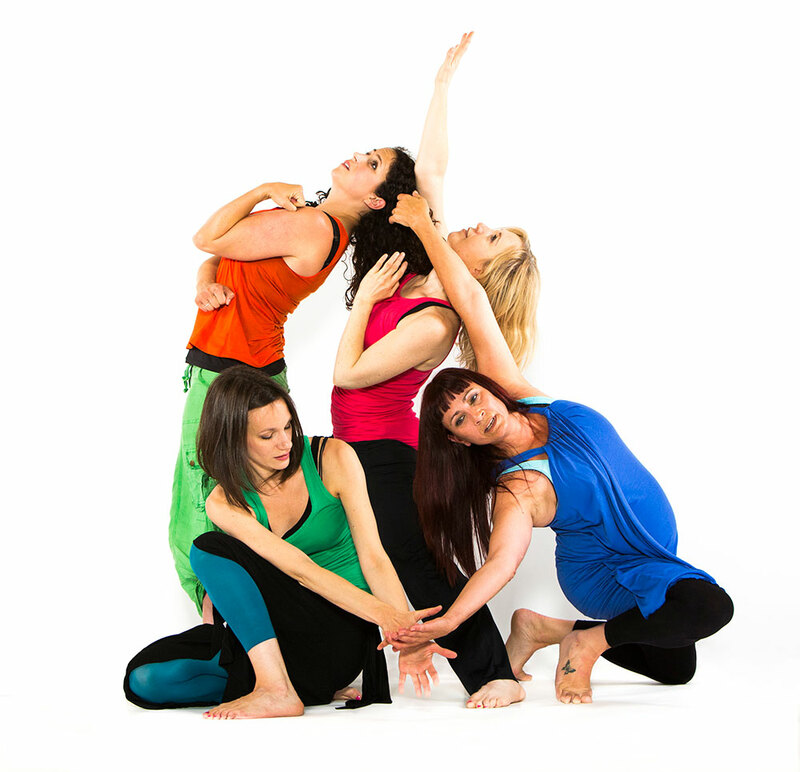 This workshop is designed to explore body movement to its fullest potential. It aims to enable you to break out of the movement stereotypes that so often depict Christian dance. The workshop will be taught by Movement in Worship trained teachers. Booking: click here to book in or contact us on brighton@miw.org.uk.